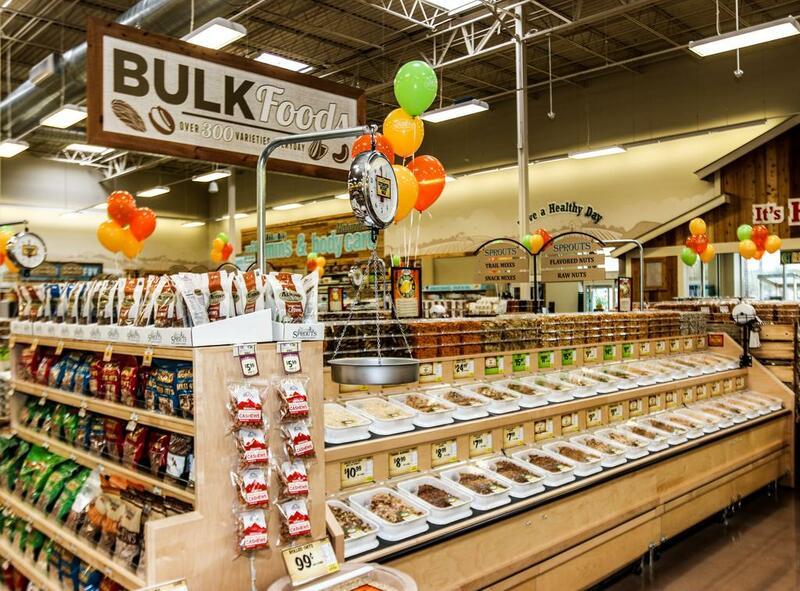 Sprouts Farmers Market Inc. will open its first South Florida store March 20 — one of 15 new locations on tap for the Sunshine State. The supermarket chain’s latest Florida opening was in Clearwater on Wednesday. It’s the seventh Sprouts location in the state. 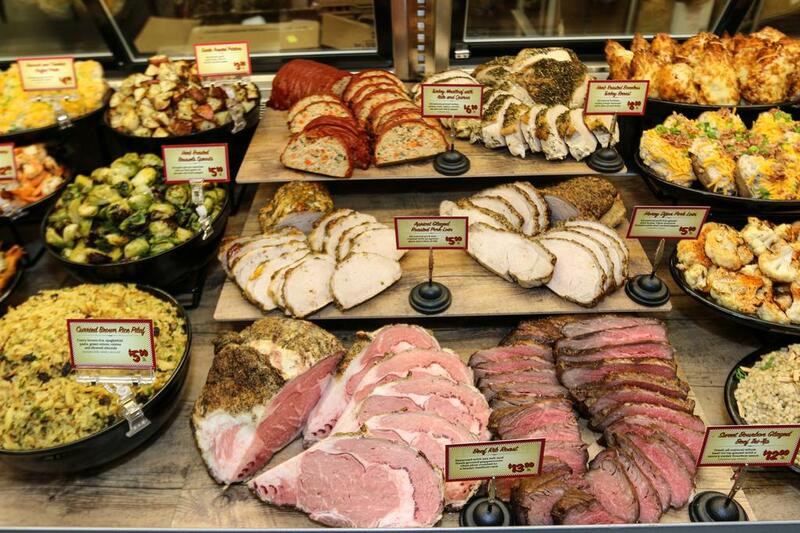 Before the end of the second quarter, Sprouts will open in Naples, Wellington, Oviedo and Jacksonville. The Wellington store is the first in the tri-county area; the Jacksonville store is the first in that city. Sprouts (Nasdaq: SFM) recently announced three more stores in the Southeast Florida area, in Deerfield Beach, Miramar and Jupiter. (See full list of confirmed locations below.) Sprouts entered Florida with a store in Tampa’s Carrollwood area in February 2017. 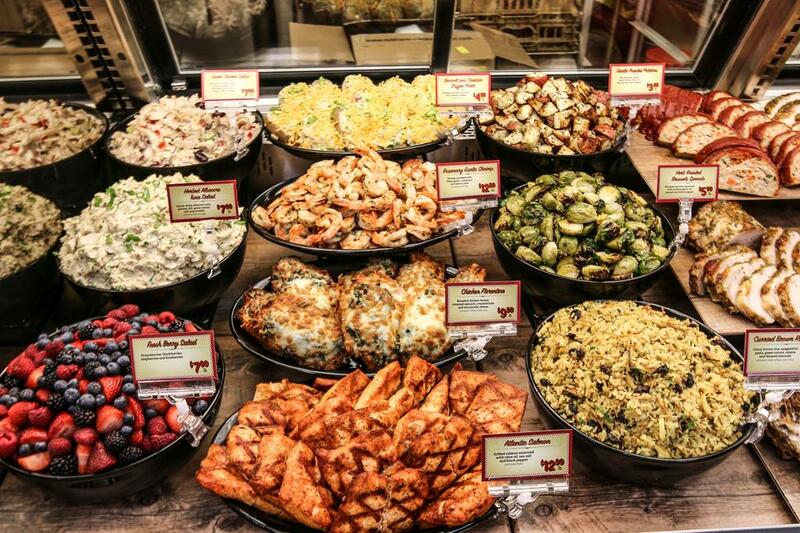 The Phoenix-based specialty grocer has more than 300 stores nationwide and is growing at about 30 stores per year, said Mark Thompson, owner of GroceryAnchored.com, which tracks grocery real estate. “Thirty stores a year is 10 percent — it’s a controlled pace of growth,” Thompson said. While prime retail real estate sites are hard to come by, Thompson said Sprouts is the driver of many new developments and redevelopments because it’s a highly desirable tenant, especially because it is publicly traded, so its financial information is readily available. The developers who have won Sprouts stores for their projects are “good quality developers,” Thompson said, like Weingarten Realty and Hines. “Those developers want good stories and synergy, and Sprouts offers both of those things,” he said. Sprouts’ growth rate is about on par with another specialty grocer that’s rapidly expanding in Florida: Kroger Co.-backed Lucky’s Market, which opened its first location in St. Petersburg and has confirmed others in Clearwater and Brandon. Lucky’s, Thompson said, has 13 stores under construction in Florida and another nine in various stages of being approved by different municipalities.